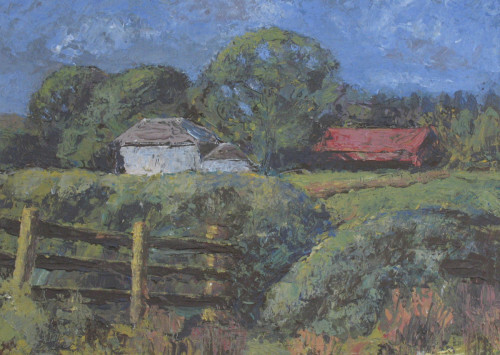 Primarily a landscape painter, I endeavour to capture the character and atmosphere of a particular place using a fairly free approach but aiming for harmony in colour and composition. I also enjoy printmaking, from lino and woodcut to collagraph - the latter tending towards abstraction. Largely self-taught, I have drawn and painted for many years alongside a career in journalism and graphic design. 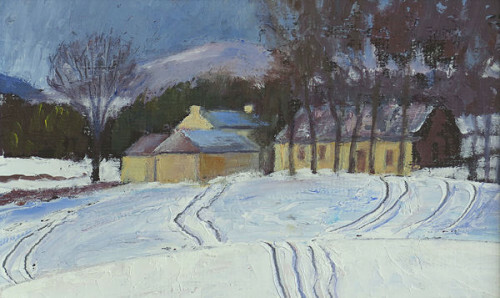 Have exhibited and sold work in many shows in London, Wales and Scotland.